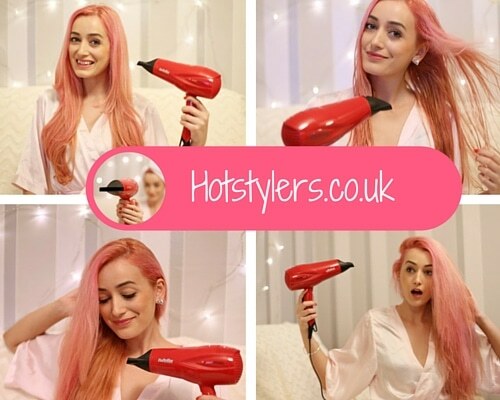 If you only ever buy one hair styling tool it should definitely be a professional hair dryer. 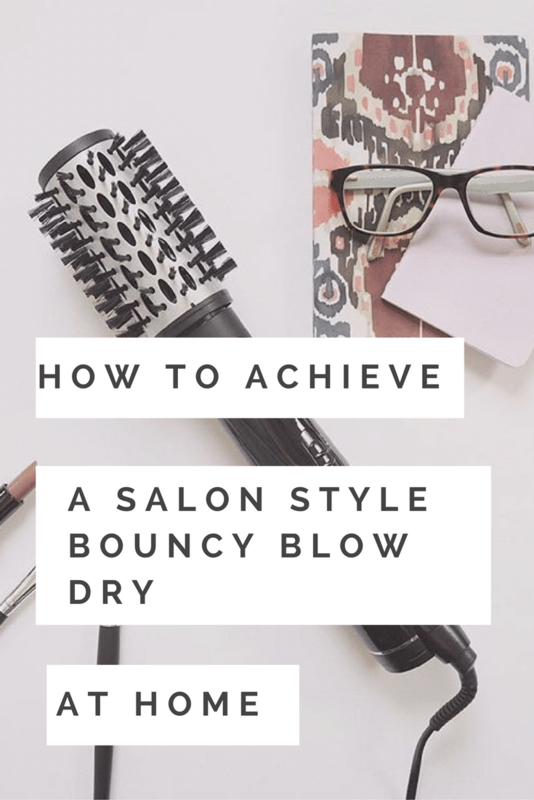 Having spent years observing hair stylists, I can tell you that if you pick up a few tips from your own hairdresser then this tool should be able to achieve whatever you want, from beach waves to poker straight or hair with plenty of body and bounce to Hollywood curls. 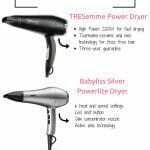 You just need to practice how to style your hair type and choose a superb professional hair dryer. 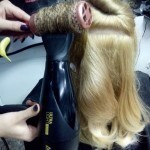 What’s the difference between a professional salon hair dryer and a regular one? 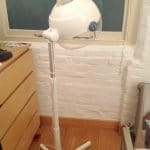 A high quality hair dryer won’t damage your hair, will help you to style your hair very quickly and will last you for many years. Additionally, look for something with plenty of styling attachments such as different nozzles, a diffuser and even comb attachments because if you like to try different styles, these will help you achieve a completely new look in double quick time. The other things you should look for include ionic technology, this neutralises the air around you so if you are prone to frizz, it provides hair with a protective layer so it looks sleek, shiny and smooth whether straight or curly. 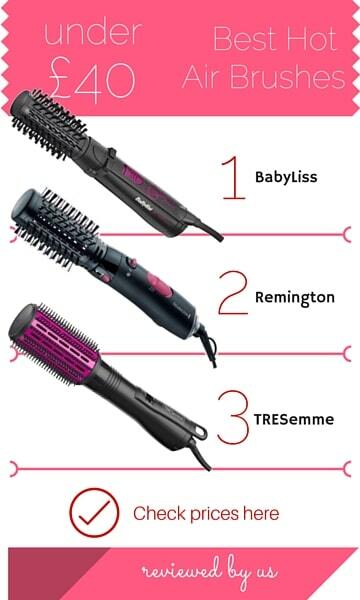 This type of technology also helps to protect hair from heat damage, but whether you use straighteners, curling tongs or a hair dryer it’s very important to use a heat protecting spray first. The best place to purchase a good quality hair dryer has to be Amazon.co.uk. 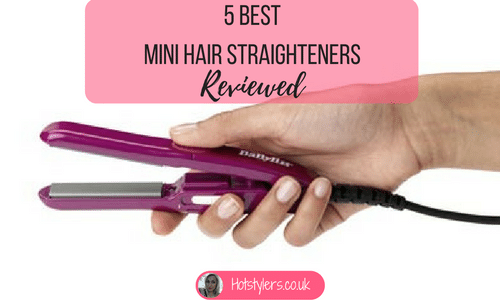 Firstly there are so many available so you have plenty of choice but more importantly, there are customer reviews for each styler meaning you get first-hand experience from other people who have purchased the item. If you purchase something faulty you can also return it so you do get good customer peace of mind, which is priceless! 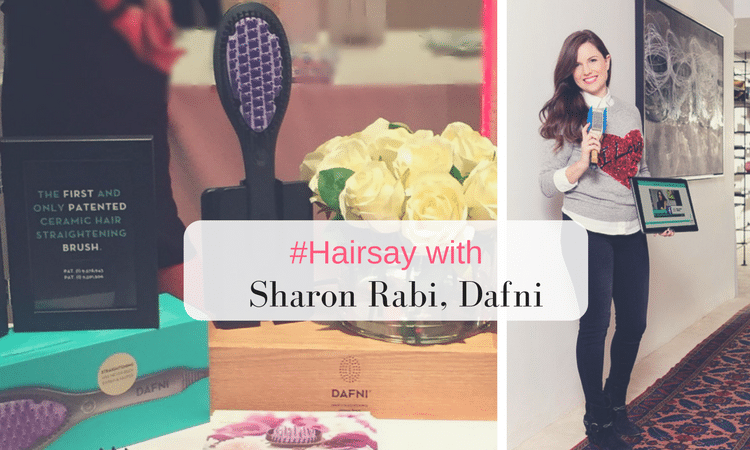 Of course, if you’d rather not read all the customer reviews you could take my advice instead because I’ve used a number of professional hair dryers and I’ve narrowed it down to my two favourite items, both available on the Amazon.co.uk website. 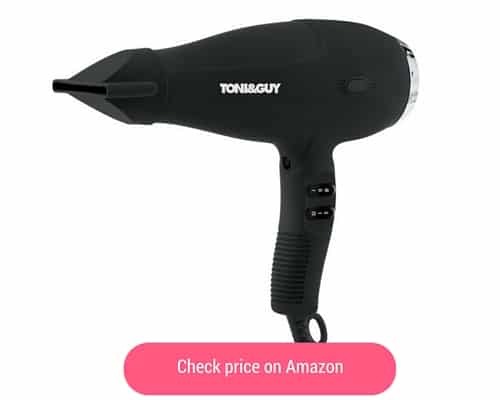 I particularly recommend this hair dryer because it’s relatively small so it’s a great product to travel with and it’s quite inexpensive. Additionally, out of 45 customer reviews it rates 4.6 out of 5 stars on Amazon.co.uk. Expect a sleek and stylish design with a good grip and because it’s compact, it’s lightweight too. It has a useful hook so you can store it away easily rather than rummage round looking for your hair dryer! This model has variable heat, a must when styling because you wouldn’t want to risk burning your hair, it also gives an incredible blow dry and it’s extra fast plus the cool shot sets curls in place. I like the 3 metre long cord so I can move round with ease meaning I can see myself at all angles from my long mirror while I style my hair! If you’re looking for affordability and a professional finish I can’t recommend this product enough. At just under £20 on Amazon.co.uk it’s a bargain and does the job in half the time with salon results. It’s actually effortless and I like the ionic technology so you get a smooth and sleek finish. Whether you want curls or a straight style this delivers and removes frizz leaving plenty of sheen. Another positive is that when you buy it, you get one nozzle and a diffuser (for perfect curls) along with an instruction booklet to help you style your hair, great if you’re not sure what to do. If you want something which blow dry’s your hair fast – this is the right product it takes minutes to dry medium thickness, shoulder length hair and the results are stunning! The reviews agree with me too, 252 customers give it an overall rating of 4.3 out of 5 stars with 168 of them rating it 5 out of 5. 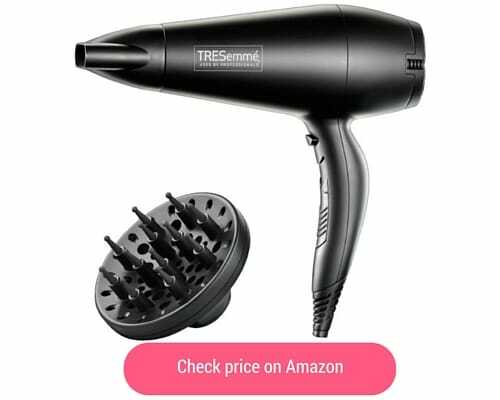 Out of the two if I had to choose one, I’d say buy the Tresemme product because it’s inexpensive yet delivers an outstanding salon blow dry, at home.